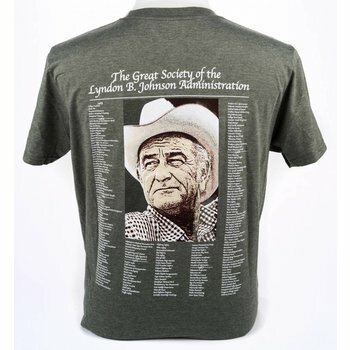 President Johnson often gave the compliment of being a "Can Do Person". 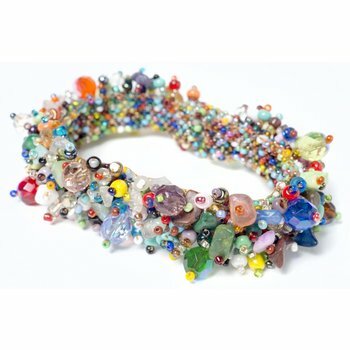 This custom necklace evokes the spirit of the Can Do attitude in a beautiful hand made charm. 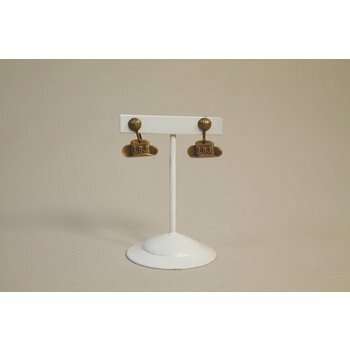 Handmade by Chickee Boom in Dallas of pure bronze. 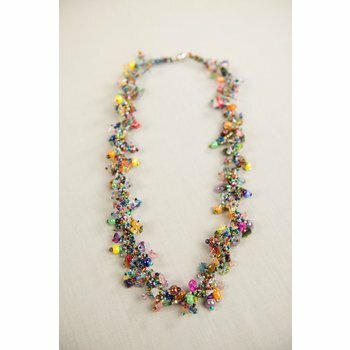 Twenty Four inch beaded necklace with a magnetic clasp. 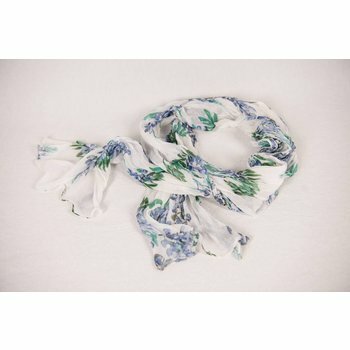 Handmade in Guatemala. 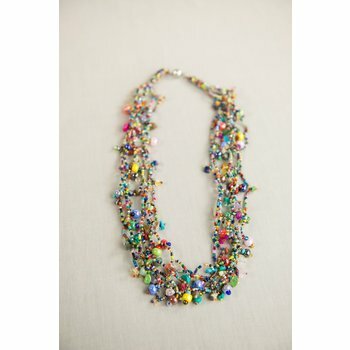 Thirty inch beaded necklace with a magnetic clasp. 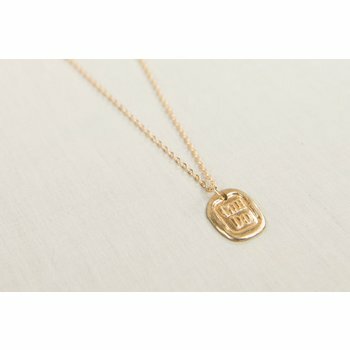 Handmade in Guatemala. 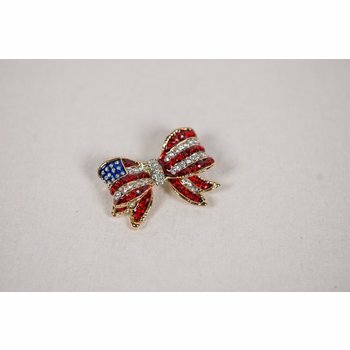 This dazzling brooch incoporates red, white and blue rhinestones to create a lovely flag motif in the shape of a delicate bow. 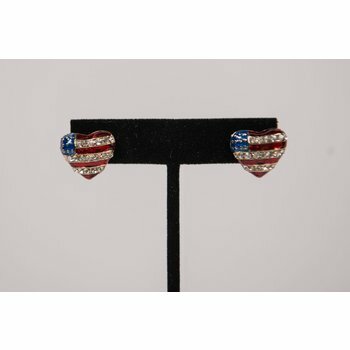 Patriotic red, white, and blue enamel stars earrings with rhinestones. 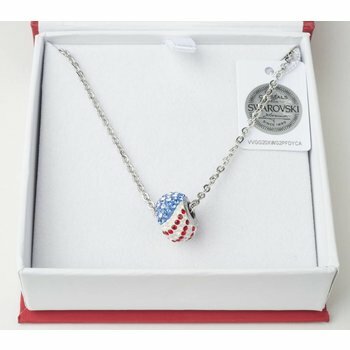 The perfect accessory to wear this Fourth of July! 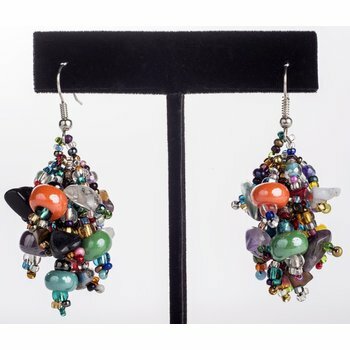 Puffed heart earrings in stainless steel, enamel and crystals. 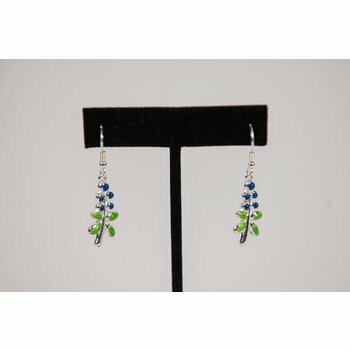 Pierced earrings in stainless steel and enamel with crystal accents. 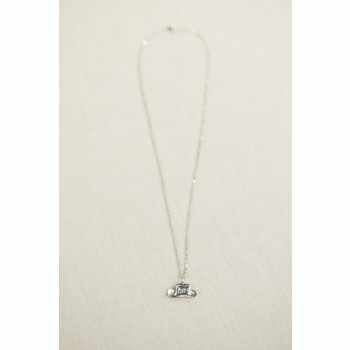 The next addition to your charm bracelet or favorite chain! 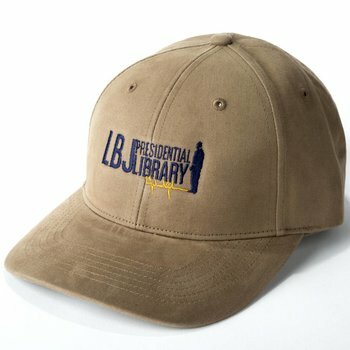 This pewter hat with LBJ's initials on it is a replica of one given away as gifts during LBJ's presidency. 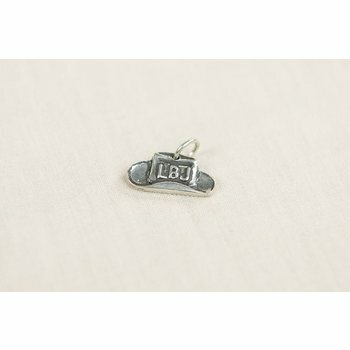 This beautiful pewter charm is a replica of one that LBJ gave away during his presidency. 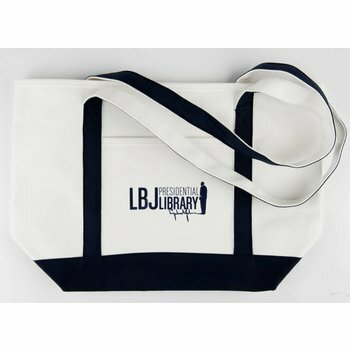 Stunning on this chain and a wonderful gift for the LBJ fan! 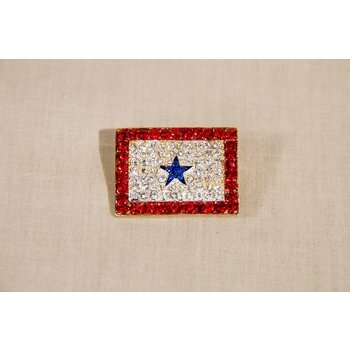 Dazzling brooch with red rhinestone border, white rhinestone center, and blue rhinstone star. 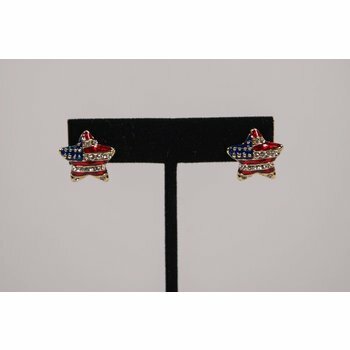 These brass clip on earrings from 1964 are an original piece of presidential memorabilia. 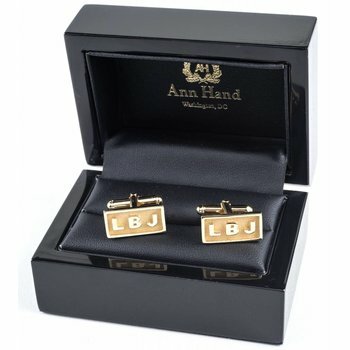 These dimensional hat earrings have raised details of the letters LBJ. 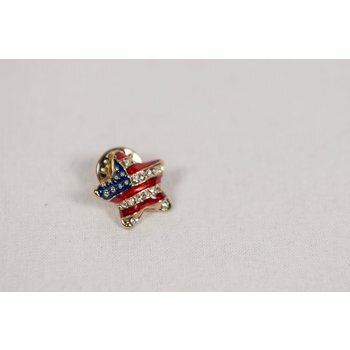 This brass charm from 1964 is an original piece of presidential memorabilia. 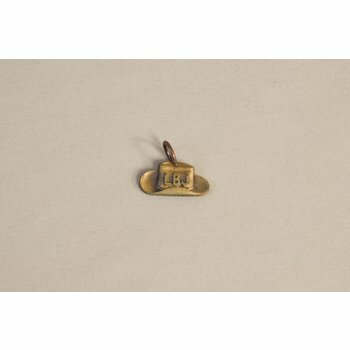 This dimensional charm has raised details of the letters LBJ. 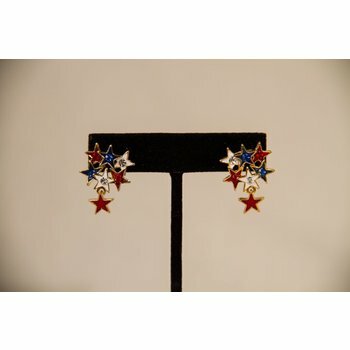 Small, puffy star pin is dainty and the perfect size for a lapel or collar. 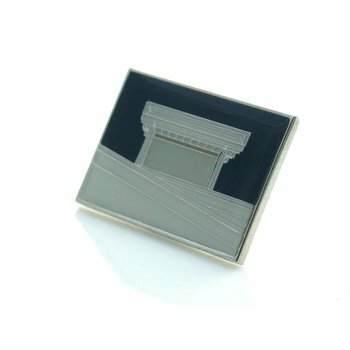 Stainless steel and enamel.